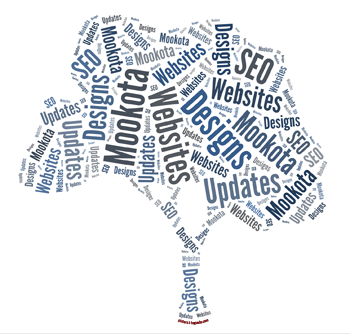 Mookota Designs, Inc. is a full service web development firm with the small business customer in mind. Need to get your web presence started but do not know where to start? Let us help you with customized designs for your project. We will work with you to fit your budget and your needs. Mookota Designs, Inc. was founded in 2011. As a small business oriented company, we want to help you start your online presence with our friendly, customer service oriented staff. In the digital world, it is nice to have a person you can associate with your project. We are located in Phenix City on Opelika Road in the ELG Computer Care office. Please check back as we add profiles and other information.